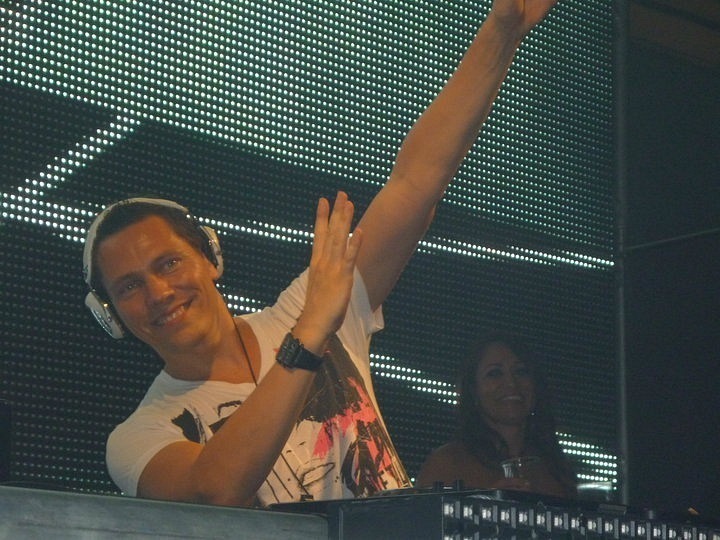 download latest episode of amazing trance radio show “Club life 217″ with DJ Tiesto !!! Links for download “Tiesto Club Life 217″ view below!! 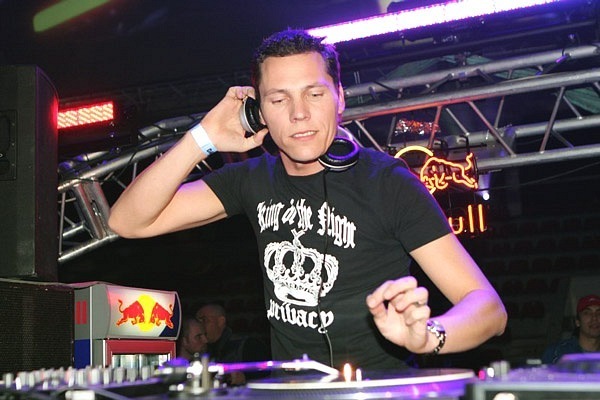 download latest episode of amazing trance radio show “Club life 216″ with DJ Tiesto !!! 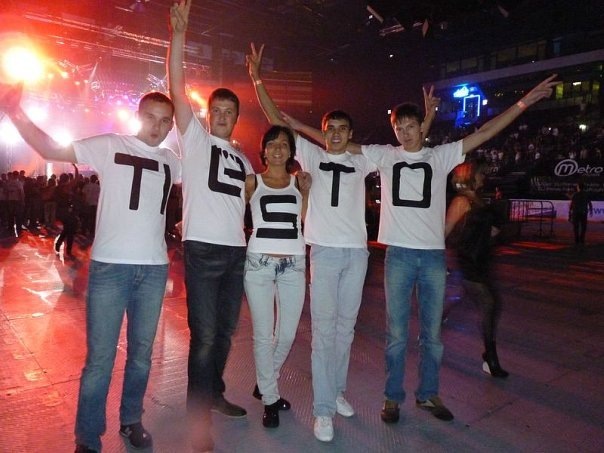 Links for download “Tiesto Club Life 216″ view below!! 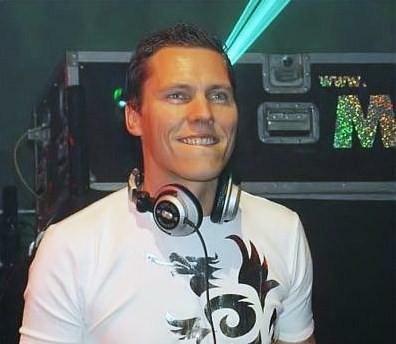 download latest episode of amazing trance radio show “Club life 215″ with DJ Tiesto !!! Links for download “Tiesto Club Life 215″ view below!! download latest compilation “Club life Top 50″ with DJ Tiesto !!! 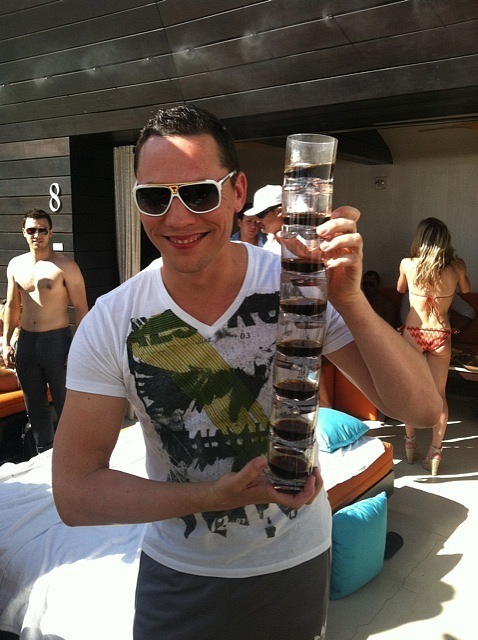 Links for download “Tiesto – Club Life Top 50″ view below!! download latest episode of amazing trance radio show “Club life 214″ with DJ Tiesto !!! Links for download “Tiesto Club Life 214″ view below!! 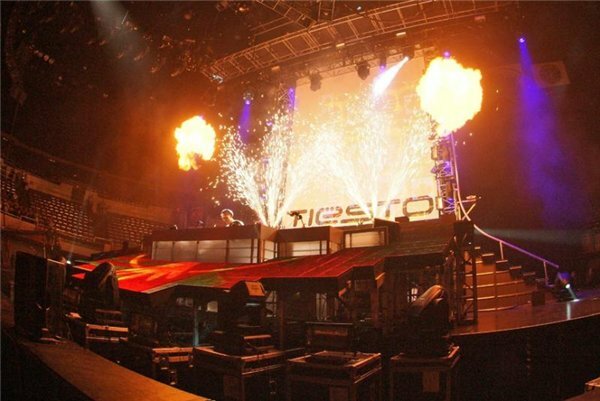 download latest episode of amazing trance radio show “Club life 213″ with DJ Tiesto !!! 24. Kurd Maverick – Warum Nisht! Links for download “Tiesto Club Life 213″ view below! !